A transgendered woman who’s well in his 60s sat about five rows in front of me. His broad shoulders, drooping, showed how much weight he carried. In another seat, a man crouched and sobbed like a boy who skinned his knees. He buried his face in his palms while beside him sat his girlfriend, consoling him, her hand rubbing his back. Still, in another seat, a man had his head wrapped in a bandana — the kind you see on cancer patients — was deep in prayer. From time to time he wiped his tears with his manly, knobby fingers. In giving the sign of peace, he reached out to me with a handshake. Red veins peering from behind the mist, his eyes looked intently into mine as he mustered the courage to deliver a message of peace that was not from him. I sat there in the same Mass, among the weak, the sick and the dying, the misunderstood, the brokenhearted, the dry and the lost. Then I thought my cross might prove to be just the weight of a toothpick compared to theirs. I may not know their story. 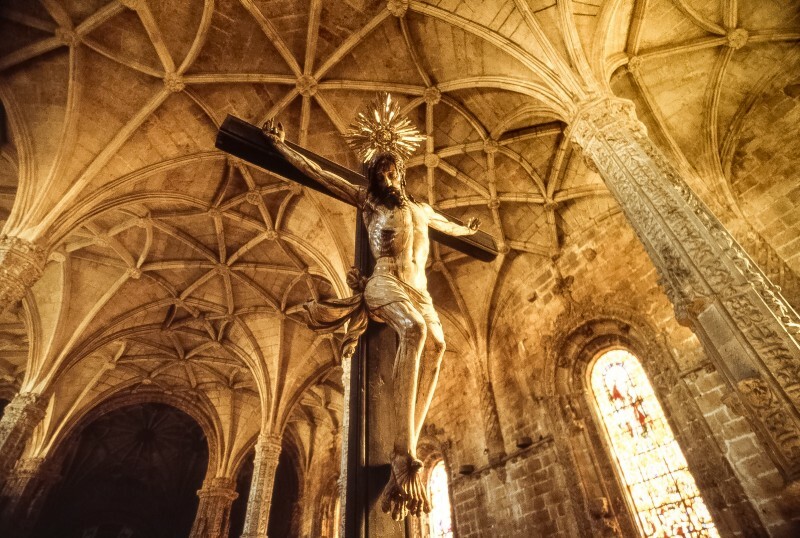 But we all came across each other in a glance, between pews, in one small space in time and in a place where all our eyes went looking for one Man who was nailed to the biggest cross that handled it all, for all of us. We just needed to breathe and remember that this too, had been won. That this too, shall pass.